Mini preamps, lots of them, wow! 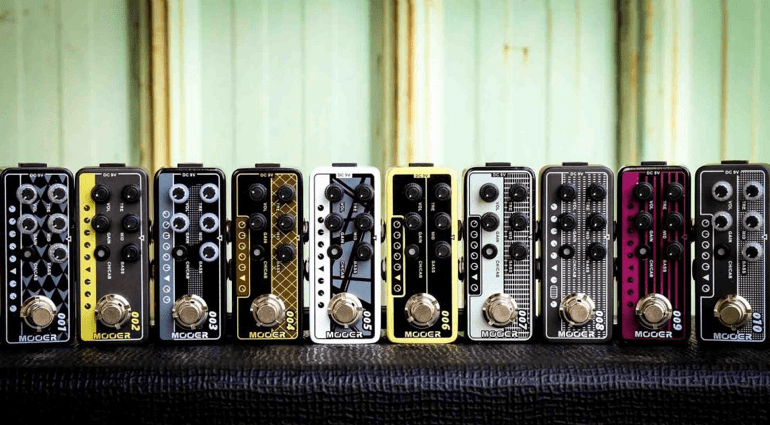 In the YouTube video below, Ola introduces four of the new micro preamp pedals. The video shows the Diezel Hagen, Mesa/Boogie Mark III, EVH 5150 and Engl Blackmore models. 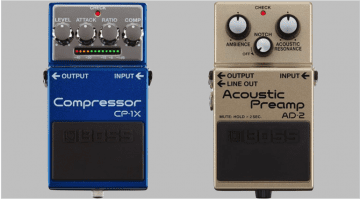 Okay, these four are all pretty high-gain sounds, and maybe not everyone’s cup of tea. 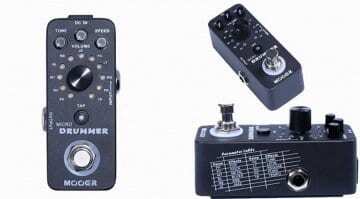 But it gives us a good indication of what Mooer are looking to achieve – especially considering the micro pedal format! 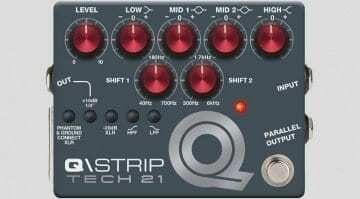 While we don’t know for sure yet which preamp models the range will include, I will hazard a guess and say a Marshall, a Fender and a Vox are in there for sure. Imagine carrying one of these around in your gig bag or have it living on your pedalboard. Because they are so dinky, you could even carry a few with you to give you access to a variety of tonal flavours. What a cool thing to have at your disposal! 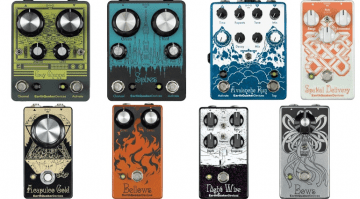 If Mooer can get the pricing right, then these could be a big seller in 2017.